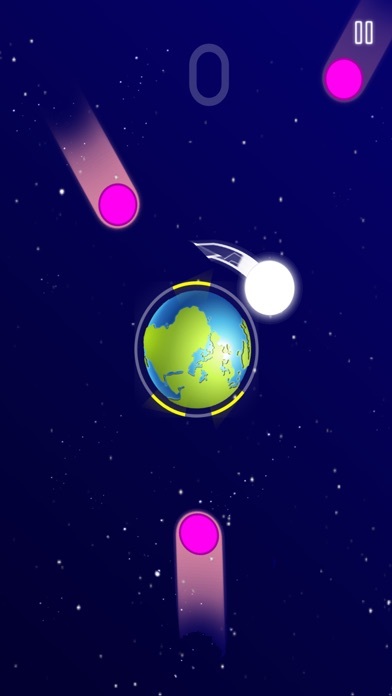 Can you defend your planet from the meteor attacks? 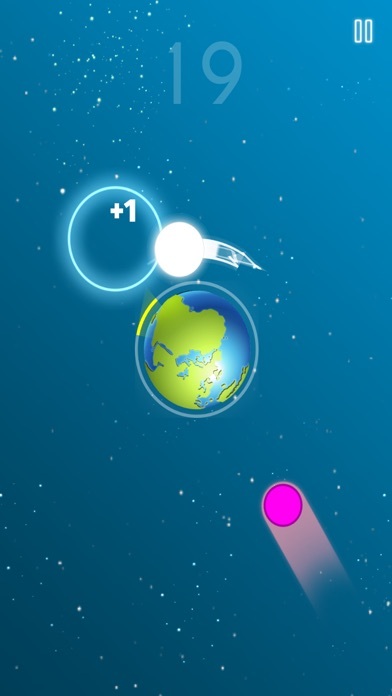 Earth Invasion is a very simple space game that is easy to play but challenging to master. 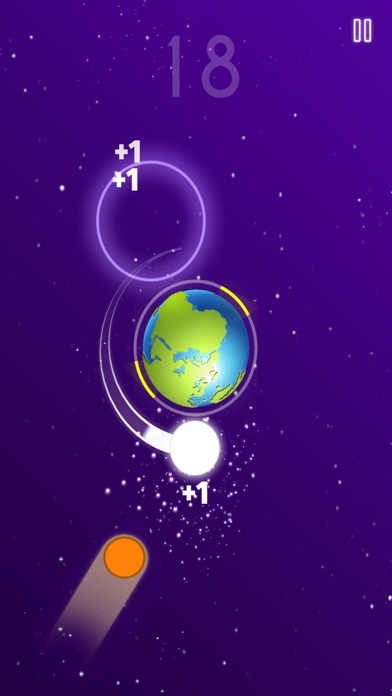 Planet Earth is under attack from meteors, can you save it from destruction? 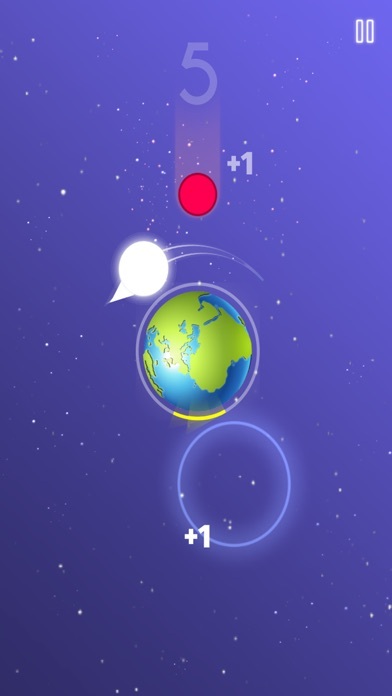 How to play: - Tap to change the direction of the ball - Tap and hold to boost your speed - The higher you progress the faster the meteors will attack. - You have 3 shields orbiting Earth that will also help you protect your planet from the meteor attacks. Challenge your friends and family to beat your score. Don’t miss out on the latest news: Like Dignity Games: http://facebook.com/dignitygames Follow us on Twitter: http://twitter.com/dignitygames Thank you for playing Earth Invasion! Don't Fall Off The Bridge!